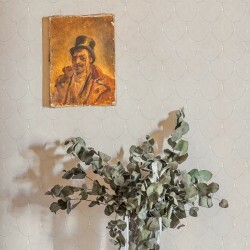 Coordonné presents a new collection of wall coverings inspired by the decade of the 1920s in Paris, the Années folles (“crazy years" in French). A period when artists and intellectuals converged at an exciting and irreverent city that had a lot to offer. A Café society willing to transgress in new forms of art and social behavior. Avant-garde and surrealism movements coexisted with the inherent and classic elegance of Paris. Montmartre Collection There are 38 products. 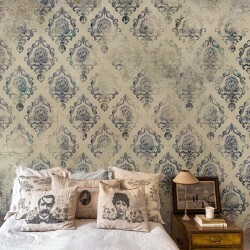 Dark Blue Art Deco Retro Wallpaper The Hemingway Wallpaper features an elegant scale motif that harks back to 20s cafe society, full of art deco inspired design. 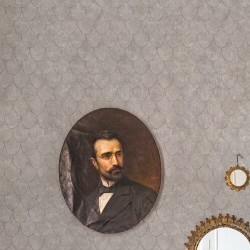 Taupe Brown Art Deco Retro Wallpaper The Hemingway Wallpaper features an elegant scale motif that harks back to 20s cafe society, full of art deco inspired design. 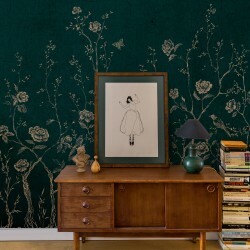 Forest Green Art Deco Retro Wallpaper The Hemingway Wallpaper features an elegant scale motif that harks back to 20s cafe society, full of art deco inspired design. Concrete Grey Art Deco Retro Wallpaper The Hemingway Wallpaper features an elegant scale motif that harks back to 20s cafe society, full of art deco inspired design. Light Grey Art Deco Retro Wallpaper The Hemingway Wallpaper features an elegant scale motif that harks back to 20s cafe society, full of art deco inspired design. 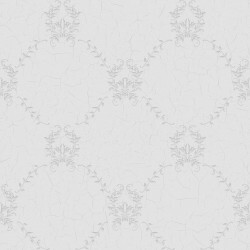 Ivory White Art Deco Retro Wallpaper The Hemingway Wallpaper features an elegant scale motif that harks back to 20s cafe society, full of art deco inspired design. 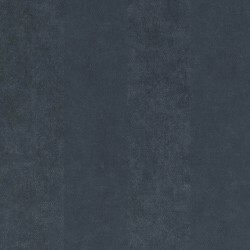 Semi Plain Dark Blue Wallpaper The Breton Semi Plain Wallpaper features a mottled effect which coordinates with other designs in the Montmartre Collection. 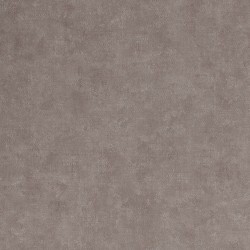 Semi Plain Taupe Brown Wallpaper The Breton Semi Plain Wallpaper features a mottled effect which coordinates with other designs in the Montmartre Collection. 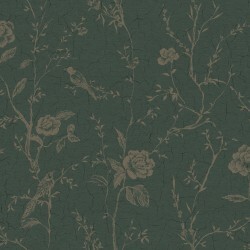 Semi Plain Green Wallpaper The Breton Semi Plain Wallpaper features a mottled effect which coordinates with other designs in the Montmartre Collection. Semi Plain Stone Grey Wallpaper The Breton Semi Plain Wallpaper features a mottled effect which coordinates with other designs in the Montmartre Collection. 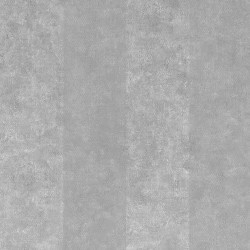 Semi Plain Light Grey Wallpaper The Breton Semi Plain Wallpaper features a mottled effect which coordinates with other designs in the Montmartre Collection. 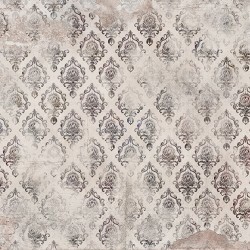 Semi Plain White Wallpaper The Breton Semi Plain Wallpaper features a mottled effect which coordinates with other designs in the Montmartre Collection. Dark Blue Striped Wallpaper The Stein wallpaper design features an elegant and bold broad stripe design with two harmonious and perfectly balanced colours in dappled navy blue. 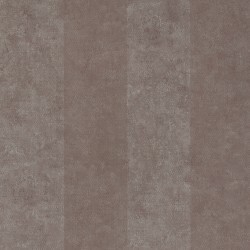 Beige Striped Wallpaper The Stein wallpaper design features an elegant and bold broad stripe design with two harmonious and perfectly balanced colours in dappled mocha brown and mushroom. 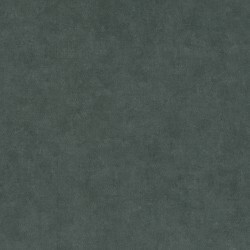 Dark Green Striped Wallpaper The Stein wallpaper design features an elegant and bold broad stripe design with two harmonious and perfectly balanced colours in dappled green. Stone Grey Striped Wallpaper The Stein wallpaper design features an elegant and bold broad stripe design with two harmonious and perfectly balanced colours in dappled stone grey. Pale Grey Striped Wallpaper The Stein wallpaper design features an elegant and bold broad stripe design with two harmonious and perfectly balanced colours in dappled pale grey. 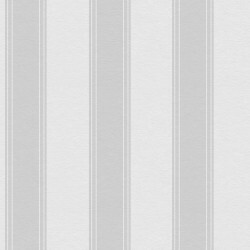 White Striped Wallpaper The Stein wallpaper design features an elegant and bold broad stripe design with two harmonious and perfectly balanced colours in dappled ivory white. 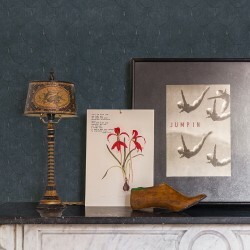 Dark Blue Trellis Wallpaper The Hugo Wallpaper features an elegant filligree trellis, classic french inspired design. 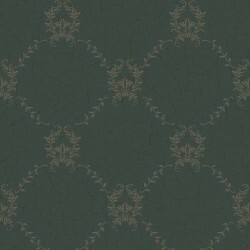 Green Trellis Wallpaper The Hugo Wallpaper features an elegant filligree trellis, classic french inspired design. 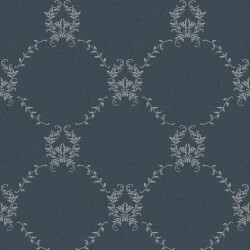 Pale Grey Trellis Wallpaper The Hugo Wallpaper features an elegant filligree trellis, classic french inspired design. 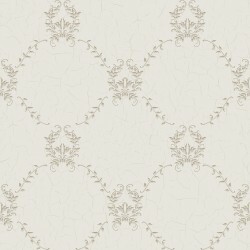 Pale Gold Trellis Wallpaper The Hugo Wallpaper features an elegant filligree trellis, classic french inspired design. Pale Grey and Silver Striped Wallpaper The Poundwallpaper design features an elegant and bold broad stripe design with two harmonious and perfectly balanced colours in pale grey and silver. 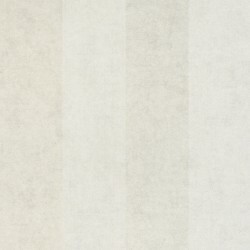 Gold Striped Wallpaper The Pound wallpaper design features an elegant and bold broad stripe design with two harmonious and perfectly balanced colours in pale cream and gold. Gold Floral Wallpaper This Chinoiserie wallpaper is an European interpretation and imitation of Chinese and East Asian artistic traditions, especially in the decorative arts This beautiful wall panel captures a tranquil scene filled with birds, perched on climbing flowers. A truly stunning design. 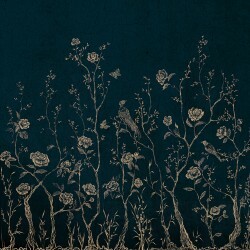 Dark Blue Floral Wallpaper This Chinoiserie wallpaper is an European interpretation and imitation of Chinese and East Asian artistic traditions, especially in the decorative arts This beautiful wall panel captures a tranquil scene filled with birds, perched on climbing flowers. A truly stunning design. Dark Green Floral Wallpaper This Chinoiserie wallpaper is an European interpretation and imitation of Chinese and East Asian artistic traditions, especially in the decorative arts This beautiful wall panel captures a tranquil scene filled with birds, perched on climbing flowers. A truly stunning design. Pale Grey Floral Wallpaper This Chinoiserie wallpaper is an European interpretation and imitation of Chinese and East Asian artistic traditions, especially in the decorative arts This beautiful wall panel captures a tranquil scene filled with birds, perched on climbing flowers. A truly stunning design. 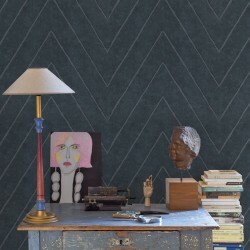 Dark Blue Zig Zag Stripe Wallpaper The Camus wallpaper resents a geometric diagonal stripe that creates a stunning look. 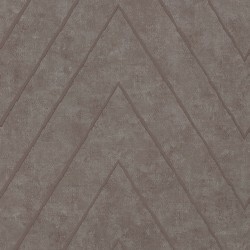 Beige Zig Zag Stripe Wallpaper The Camus wallpaper resents a geometric diagonal stripe that creates a stunning look. 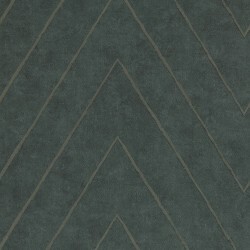 Dark Green Zig Zag Stripe Wallpaper The Camus wallpaper resents a geometric diagonal stripe that creates a stunning look. 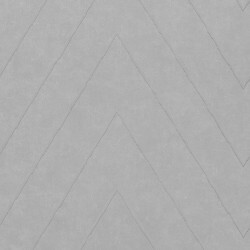 Stone Grey Zig Zag Stripe Wallpaper The Camus wallpaper resents a geometric diagonal stripe that creates a stunning look. Light Grey Zig Zag Stripe Wallpaper The Camus wallpaper resents a geometric diagonal stripe that creates a stunning look. Off White Zig Zag Stripe Wallpaper The Camus wallpaper presents a geometric diagonal stripe that creates a stunning look.